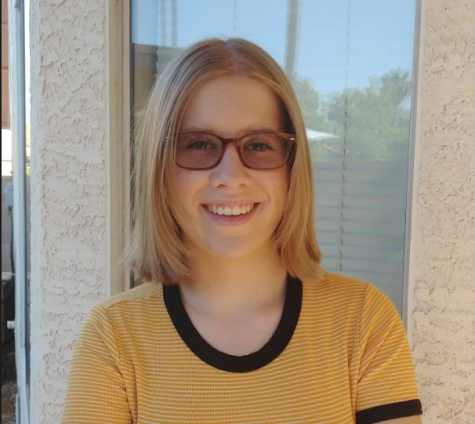 Bella Opdyke has been in the Gilbert Public School District for ten years and is currently a freshman. She enjoys traveling and has been to 16 states, but her favorite destination is Italy where she explored the Tuscan region for 10 days. Her home life includes visiting with friends and family, playing with her dog, and practicing her violin. She has one sister and is a soon-to-be Aunt or “Tia”. Bella hopes to someday pursue a career in orchestra.